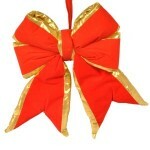 Put the finishing touch on your large Christmas present or top off your Christmas tree with this festive 24" red bow. 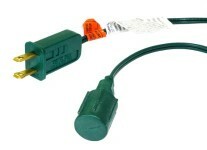 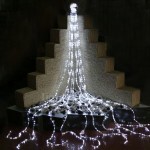 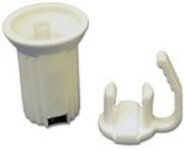 It is made of structural nylon material. 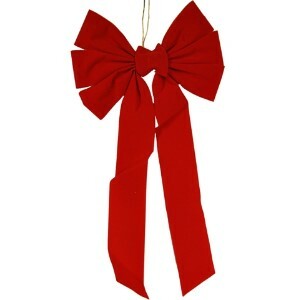 This giant bow is red.